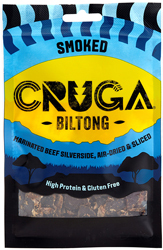 Biltong is dried meat the South African style. The meat is first marinated, then air-dried and then cut into thin slices. 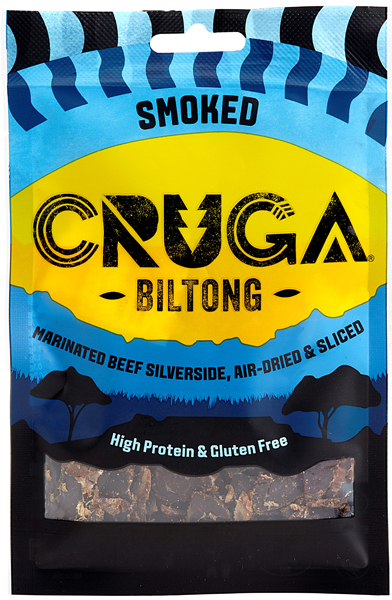 The result is a very delicate, spicy meat snack which is high in protein and very low in carbohydrates (low-carb).